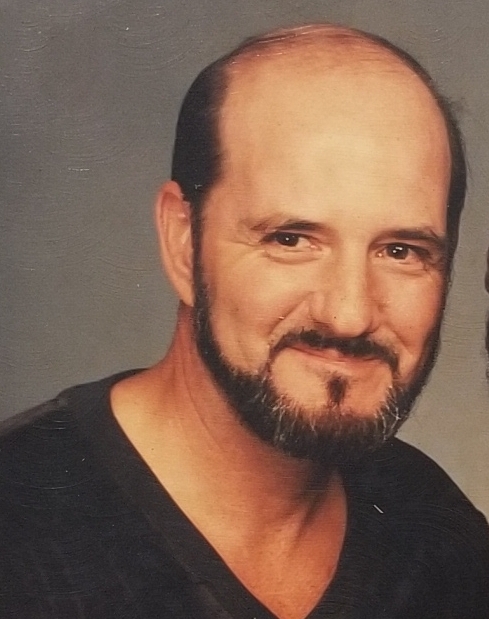 Kenneth Neal Gardner, 80 of Stonewood passed away on Sunday, March 24, 2019 at the United Hospital Center. He was born July 16, 1938 in Clarksburg, WV; the son of the late Harry William Gardner Sr. and Helen Myrtle Milliren Gardner. Kenneth worked for Al Schroath Oldsmobile auto body for many years and retired from the Department of Highways working in the body shop and doing light maintenance. Kenneth loved to play guitar, fish, and be outdoors. He also loved to ride motorcycles. Kenneth is survived by his wife Betty Constance Rinehart Gardner; two brother in laws, Thomas Victor Rinehart Sr. of Stonewood and Robert (Christina) Rinehart of Clarksburg; and numerous nieces and nephews. In addition to his parents, Kenneth is preceded in death by his two brothers, Harry William Gardner Jr and Donald Wayne Gardner; two sisters, Elizabeth Naoma Newbrough and Anne Mae Heater. Family will receive friends at Davis Funeral Home, 124 Olen Thomas Drive, Clarksburg, on Wednesday, March 27, 2019 from 4-8pm; Funeral Service will be held at Davis Funeral Home on Thursday, March 28, 2019 at 11:00 am with Pastor Fred Aves presiding. Interment will follow at Floral Hills Memorial Gardens. Online condolences may be sent to Davisfuneralhomewv.com. 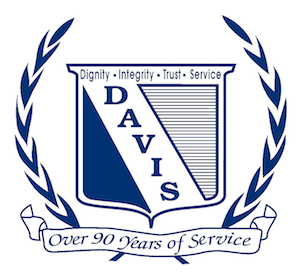 Davis Funeral Home is honored to assist the Gardner family.